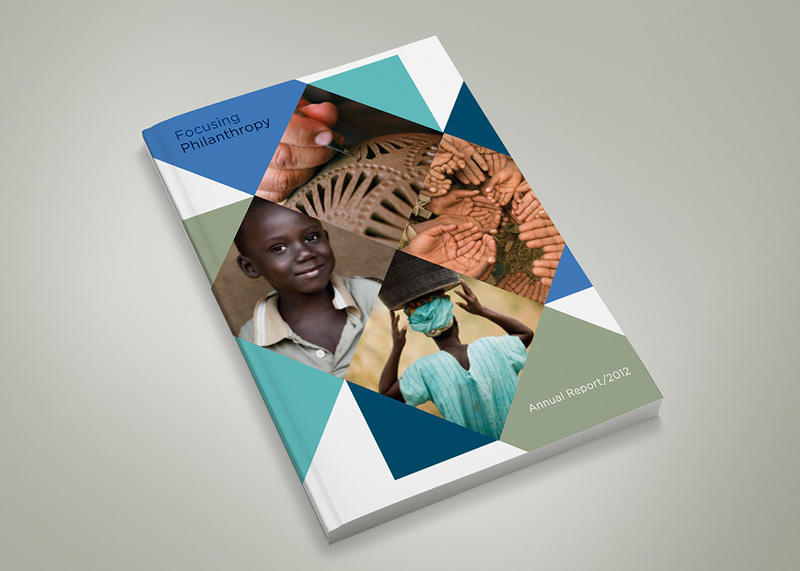 The mission of Focusing Philanthropy is to identify, evaluate and present non-profit organizations for personal philanthropy. Starting with a blank slate, the organization needed the right “face” to bring credibility and legitimacy to their cause. 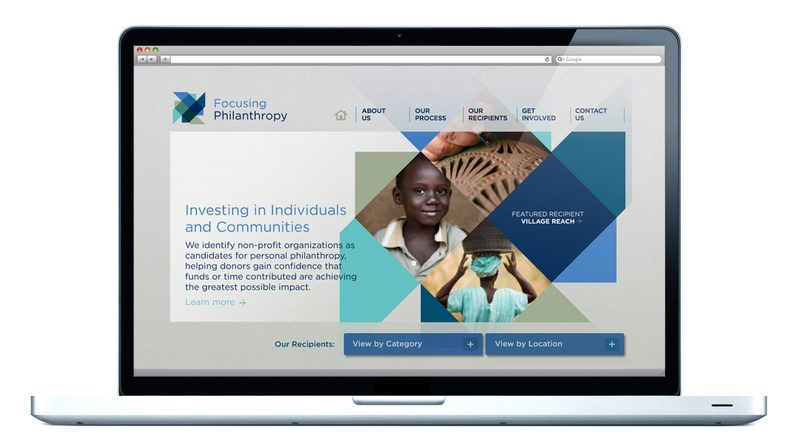 Collective worked with Focusing Philanthropy to establish a look and feel that feels vibrant and community-oriented. 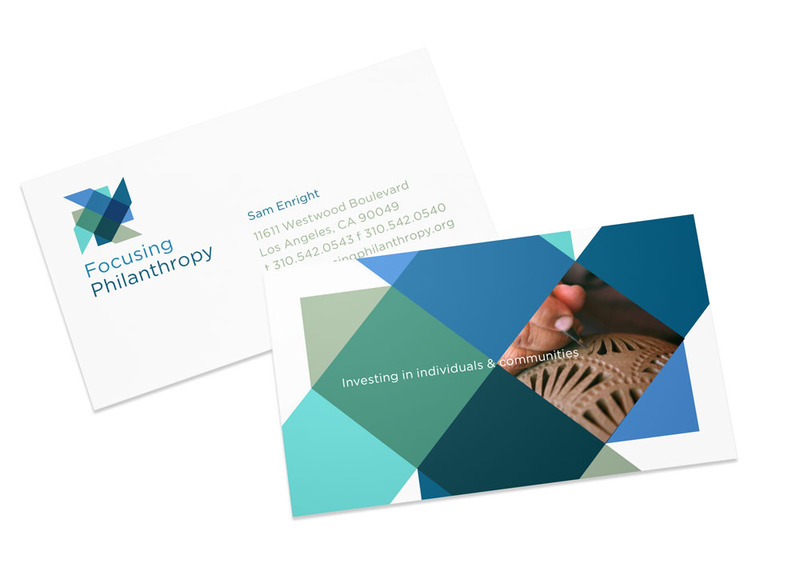 The “woven” concept for the identity speaks to the connecting of candidates and philanthropists through their finding and screening process and gives the organization a distinctive look in the non-profit space.